In "An Hour With Her," Dove Real Beauty Productions tells the story of inspiring women who mentor girls to build their self-esteem. From an early age, Chelsea was bullied about her looks, driving her to feelings of anxiety and depression. As a teen, she found hope in the Dove Self-Esteem Project, which she credits with helping her break through years of self-doubt to embrace her natural beauty and gain the confidence to follow her dreams. Now a successful actress, Chelsea wants to help young people reach their full potential. She spends an #HourWithHer with Caralyn, a talented high school actress whose confidence in her own beauty has been shaken by cyberbullying. In their powerful #HourWithHer, Chelsea shares her emotional journey, inspiring Caralyn to step into the spotlight. That’s my measure of self-esteem now – how do I feel about myself, when it’s not based off of anybody else’s standards.  Beauty is not really a physical feature you can have. As long as you feel happy inside, that’s what beauty is to me. Together we can empower every girl to reach her full potential. 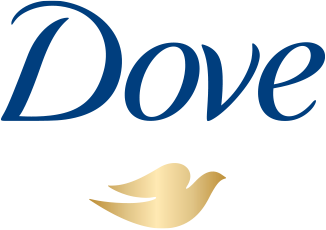 Chelsea and Caralyn worked with Dove Real Beauty Productions’ 100% female crew to share their story. 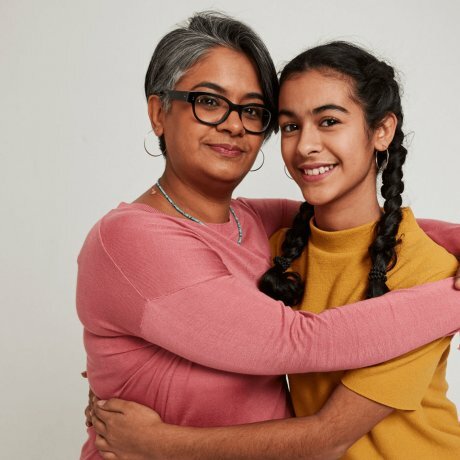 Meet the director of the latest film from Dove Real Beauty Productions and see how you can help build a confident generation of girls. 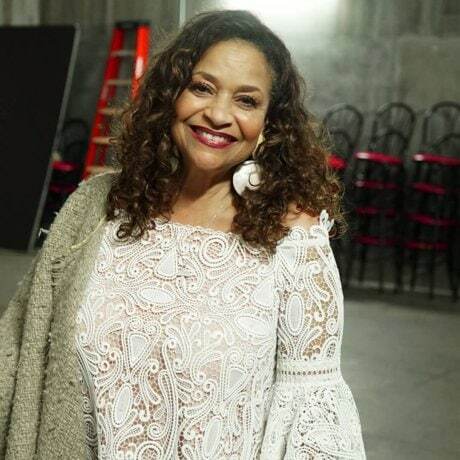 Debbie Allen is an actor, choreographer, producer, and director who has worked extensively with Shonda Rhimes, the Chief Storyteller for Dove Real Beauty Productions. Debbie believes in the power of the arts to build the confidence of young people from every background.